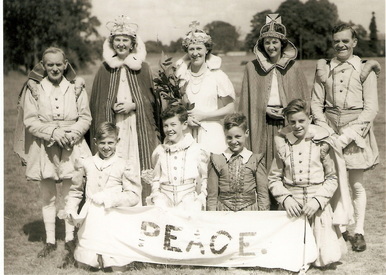 Following the news that Germany had been defeated the whole country went about their individual way to celebrate peace. 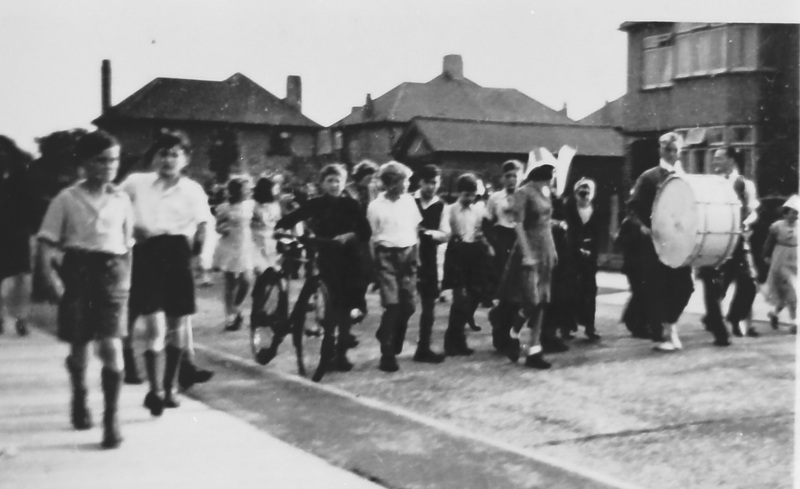 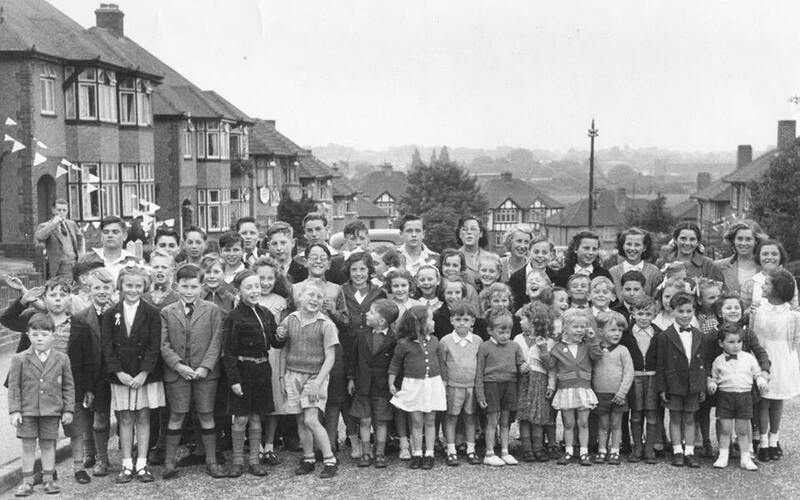 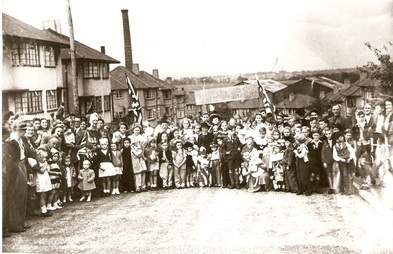 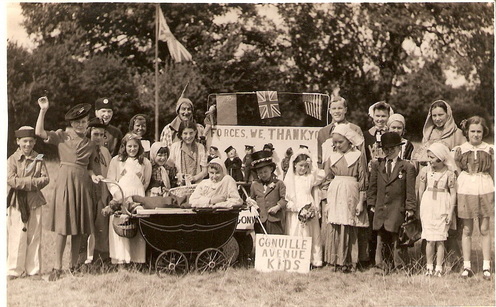 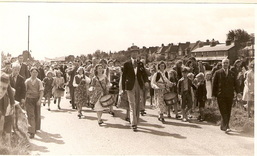 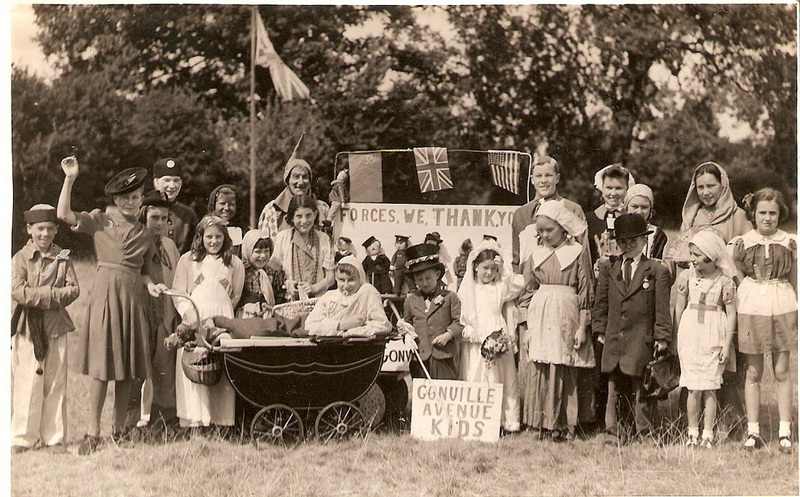 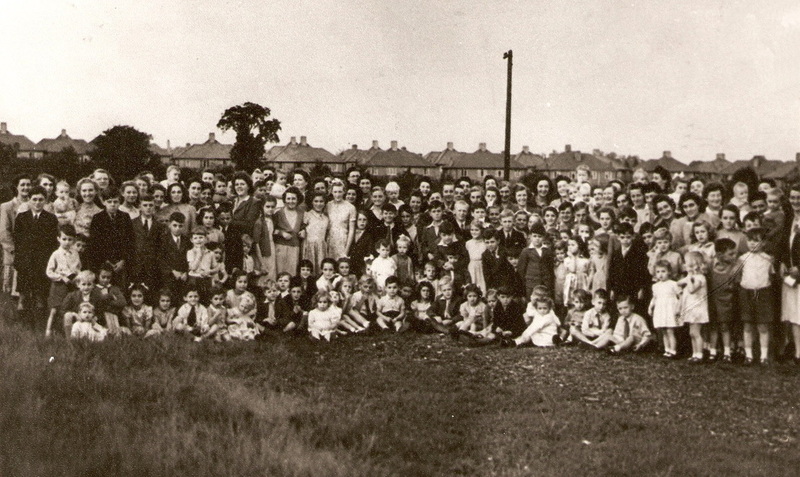 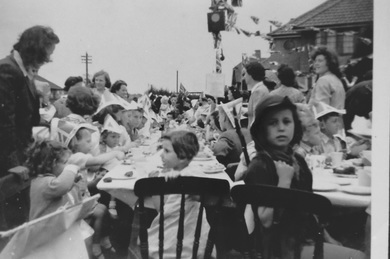 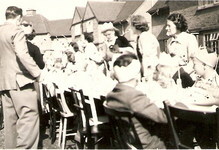 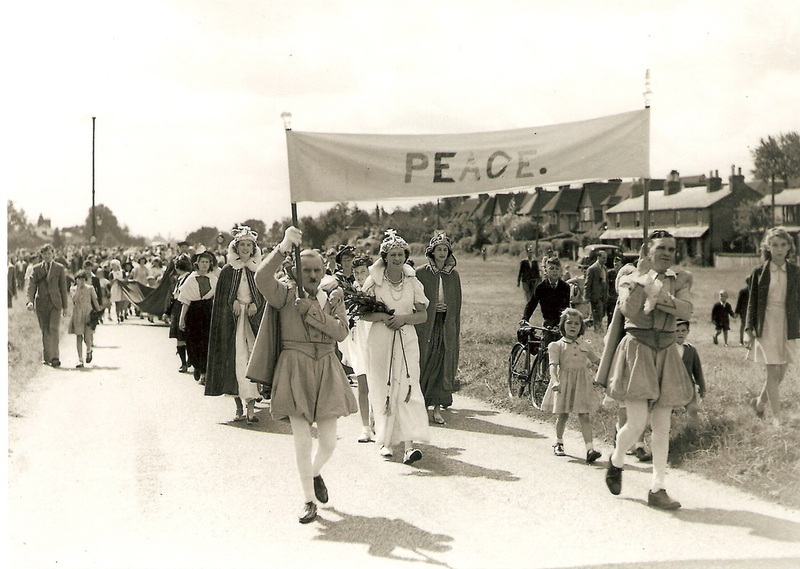 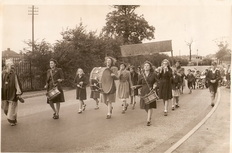 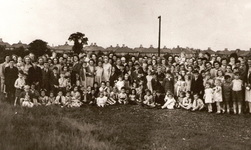 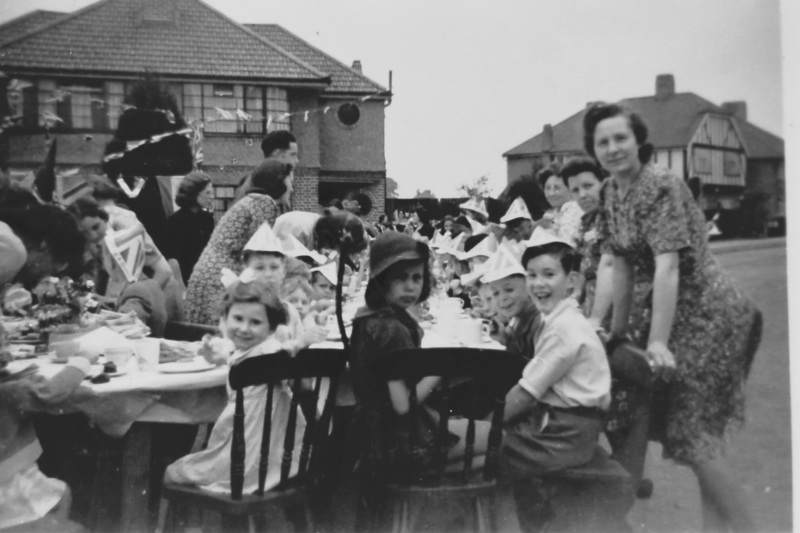 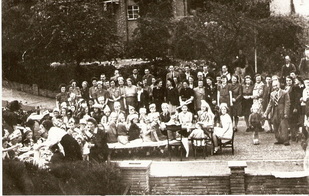 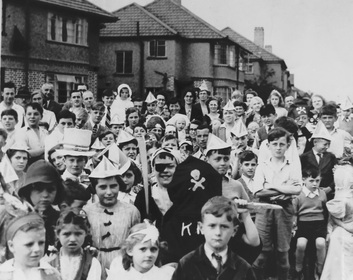 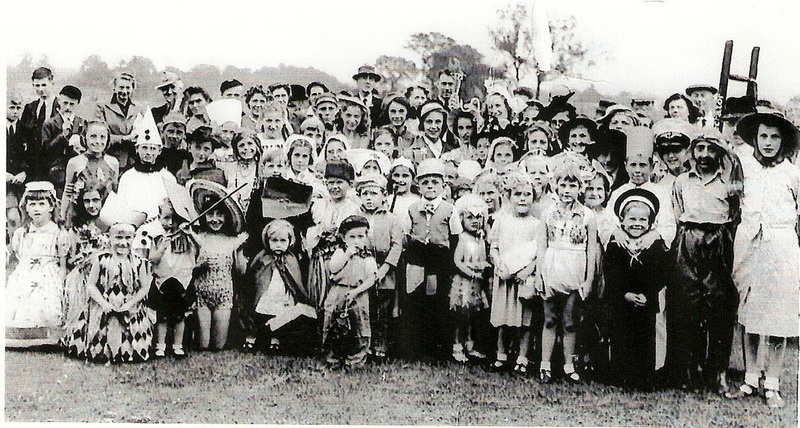 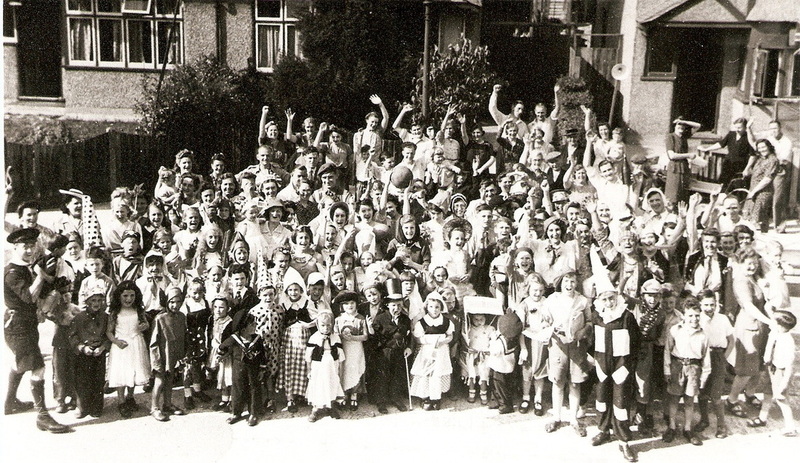 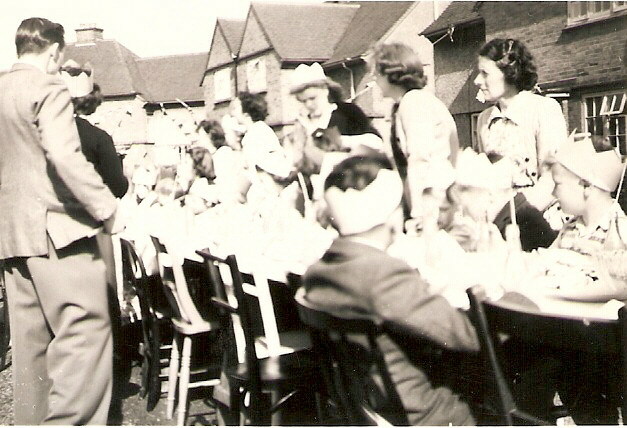 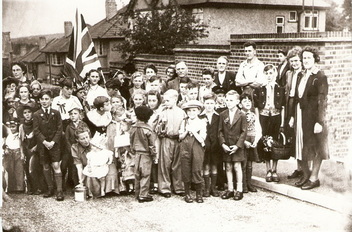 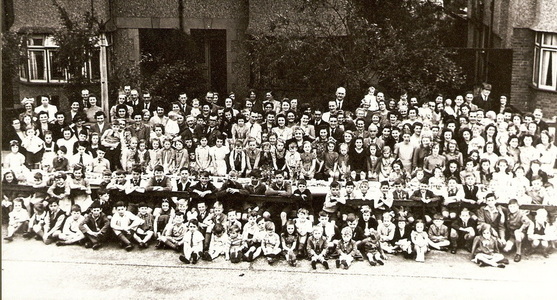 Croxley Green had a large parade around the village and many streets came together and had parties providing the best of what was available as rationing was very severe at this point. 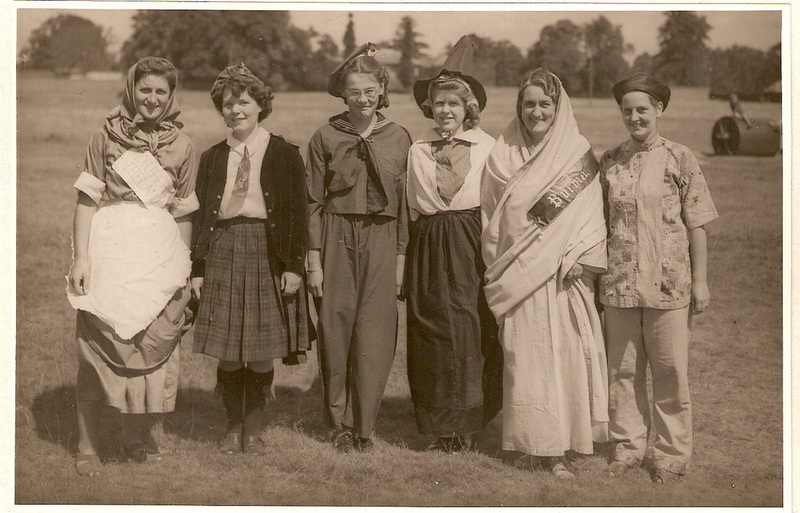 Several outfits in the parade appear to have been saved from the 1935 & 37 celebrations! 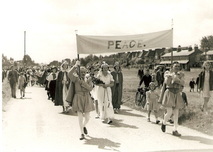 Many streets/roads also decided to make the cessation in the Far East in August that year an event to celebrate. Many families would still have had their loved ones fighting in that part of the world and this would have given them an opportunity to celebrate peace too. 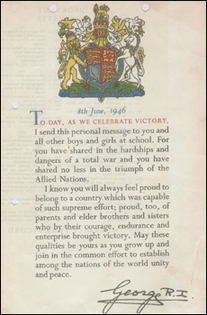 King George VI gave a speech to the nation as well as sending certificates to individuals who had remained steadfast and ‘did their bit’ and this included children, over the following year.